The University of Torino is one of the most ancient and prestigious Italian Universities. It has about 70.000 students, 4.000 academic, administrative and technical staff, 1800 post-graduate and post-doctoral students. 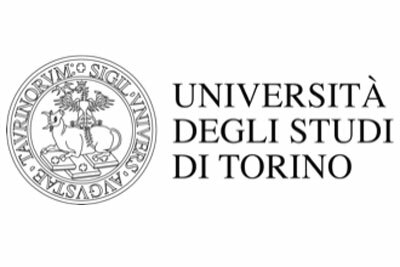 The University of Torino is today one of the largest Italian Universities, open to an international perspective both in the field of research and training. The University of Torino has a remarkable tradition of research in traditional subjects such as history, philosophy, law, economics and medicine but it is actually branching out into modern and important sectors, such as food science, social politics, IT, performing arts and communication sciences. The Department of Agricultural, Forest and Food Sciences is a research center for the primary production and transformation of plants and animals, as well as the interaction of these activities with the territory and the environment. The Department, taking into consideration the economic and environmental aspects and also using the biotechnological approach, studies the agricultural and forest ecosystems and the agri-food chains in their biological, productive, ecological, technological, engineering and management aspects.